Tuckman, B. (1965) Developmental Sequence in Small Groups. Psychological Bulletin, 63, . Tuckman, B. & Jensen, M. (1977) Stages of Small Group Development. Group and Organizational Studies, 2, . 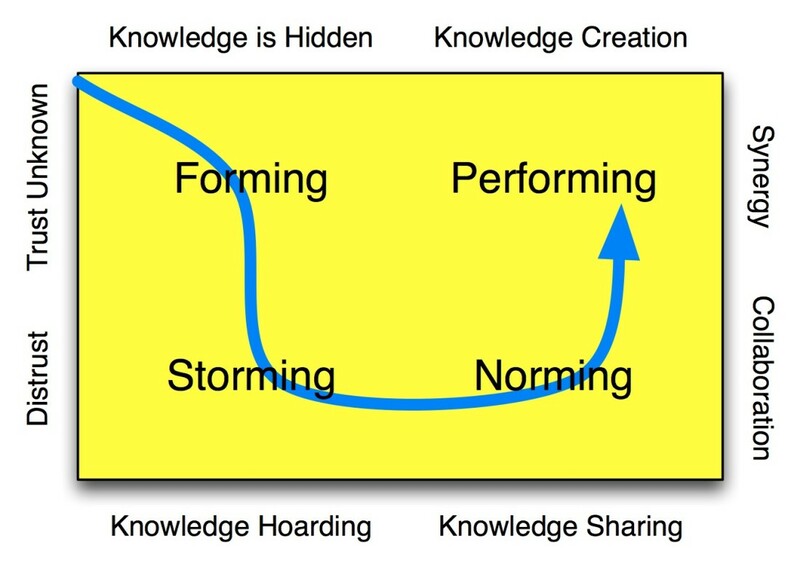 For a group to develop properly through the stages of group development, it needs to do the following. 1. 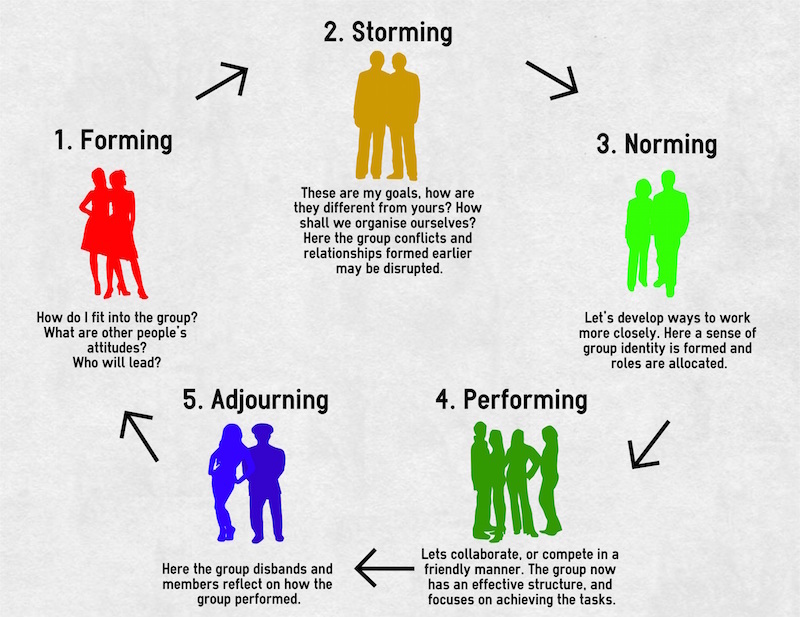 Initially, Tuckman identified four stages of group development, which included the stages of forming, storming, norming and performing. A fifth stage was later added by Tuckman about ten years later, which is called adjourning.